Lana Bedard has lived and worked in Calgary for over 20 years. Before becoming a Realtor her career was in the marketing and customer service side of home construction and renovations. She has extensive knowledge of the mechanics of a home and what creates value in a home. More importantly she knows about customer satisfaction. Her clients will tell you she works with the highest level of integrity, she is honest, trustworthy and very hardworking. They will also tell you she is a great negotiator with specialized training in Real Estate negotiations, her style is to be soft on people and hard on issues. Lana is a top producer for a reason, she has worked every aspect of the residential real estate business representing buyers, sellers, investors and banks giving her a true sense of what people are looking for when they need help to buy and/or sell their home. 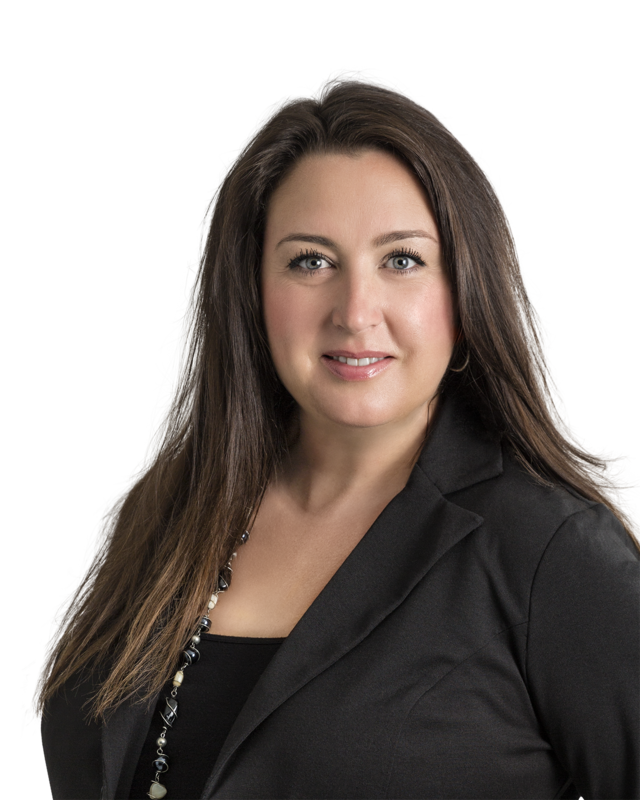 Lana uses her experience and foresight to proactively address details before they become an issue ensuring a smooth transaction for you and your family. Her goal is to get the job done while creating a positive and fun experience for her clients.